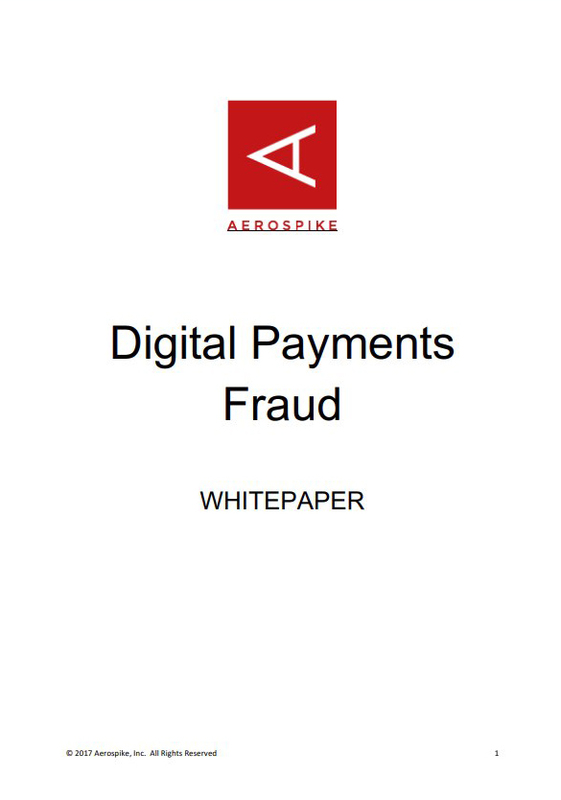 Fraud management is a growing concern among digital payment providers. 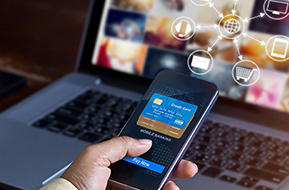 The growing adoption of mobile payments, combined with a rapid uptake in e-commerce “Card Not Present” (CNP) transactions and the emergence of non-banking payment service providers (FinTech) are among the many factors causing turbulence and disintermediation in discrete parts of banking and the payments landscape. Such digital payments can be executed anywhere, anytime, from any device. Though naturally appealing to all players, it is accompanied by additional uncertainty, notably payments fraud and risk. What are the forces of change that drive fraudulent behavior? What are the types of fraud and what is the signature of fraud prevention? What is the fraud prevention continuum and how to manage tomorrow’s fraud through systems of engagement? What are the limitations of conventional fraud systems? How does Hybrid Transactional/Analytical Processing (HTAP) serve as a framework for future payment fraud management architecture? Digital payments which can be executed anywhere, anytime, from any device are naturally appealing to both buyers and sellers. The advantages however, are accompanied by additional risk, most notably payments fraud and theft. An estimated 73% of enterprises report some form of suspicious activity that puts around $7.6 of every $100 transacted at risk. The payments industry has historically been relatively insulated from disruption. An extensive web of laws and regulations, combined with high capital barriers to entry, have limited the number of industry participants and fostered decades of relative stability. This is changing. Governments around the world are embracing digital payments and updating regulations to promote non-cash payments and ensure consumer protection. Consumers are propelling the digital payments industry in all facets of everyday life — ride sharing, digital music, movie tickets, vacation rentals, and online auctions represent just a few of the generators of digital payments. As digitalization starts to encourage non-traditional players, payment service providers are looking at ways to create value – and most are betting on data. By integrating analytics into the payment process in real time, each transaction has the potential to produce better business outcomes. Personalized products and services, more engaging customer experiences, threat detection, and payments fraud prevention are among the transactional outcomes that can ultimately grow revenues, increase customer loyalty, reduce risk, and respond faster to market changes.